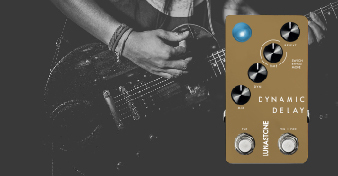 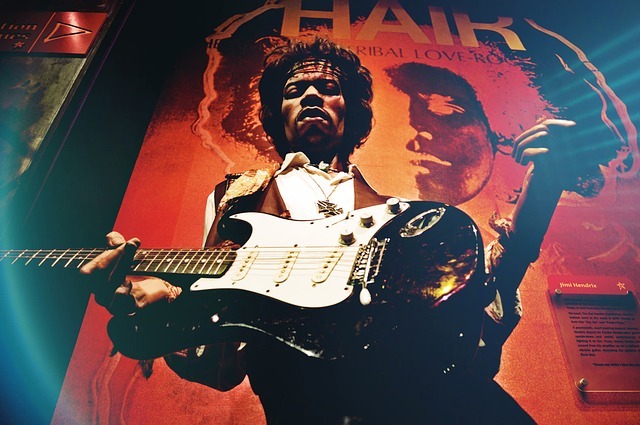 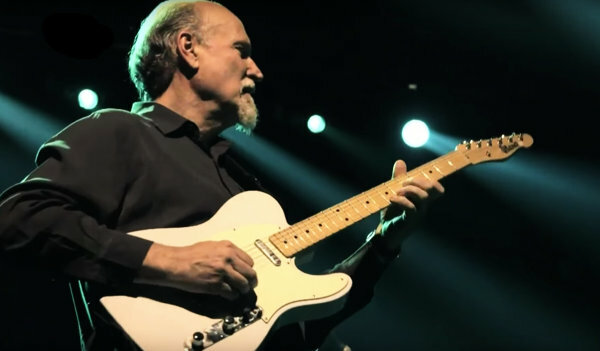 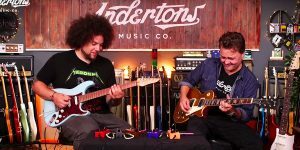 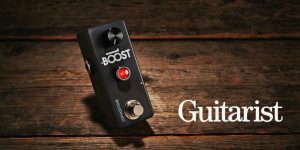 Guitarist Magazine's Trevor Curwen has checked out Boost 18 and found the additional 3 dB of boost very useful, but also praises the pure tone and clarity. 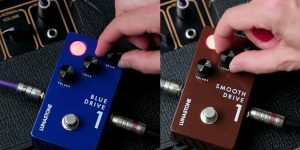 Guitarist Magazine uploaded this very nice demo of our Blue Drive 1, Smooth Drive 1 and Boost 18 as an audio supplement to their recent reviews of these pedals. 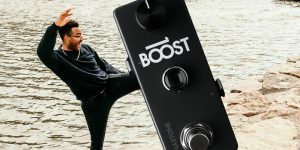 Whether you want to push your tube amp into natural overdrive, or just need to lift your solos above the band, Boost 18 always deliver that truly sought-after clean goodness!